Dr Ambedkar Institute of Technology Bangalore popularly known as AIT is managed by Panchajanya Vidyapeeta Welfare Trust. AIT is a Grant-in –aid institution of Government of Karnataka. The institution is accredited by NBA( National Board of Accredetion), New Delhi, IAO(International Accreditation Organization), TCS(Tata Consultancy Services) and ISO 9001:2008. AIT offers undergraduate programs(BE/B.Tech), post graduate programs(M.Tech) and Doctoral courses for research students. 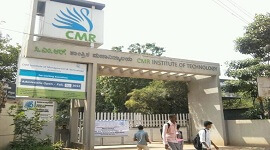 AIT is located adjacent to JnanaBharathi campus in Bangalore university on outer ring road near Nagarabhavi, Bangalore. 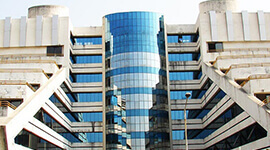 AIT is a huge campus with spacious smart class rooms with e-learning facilities. 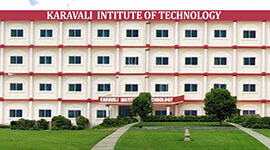 AIT campus has well known for equipped laboratories, Data centers, Virtual Instrumentation Laboratory, workshops, seminar halls, auditorium, sports complex, music rooms, library and Information center.Our main aim is to serve the youth population of our country especially for underprivileged ones and to create dynamic, innovative and resourceful technical manpower in the country. The institution has well qualified faculty members who are involved in research work in their field of study.AIT library has more than one lakh books. 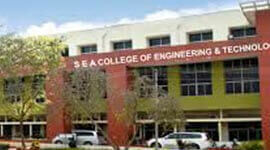 Digital library has access to IEEE, ASCE, Mechanical e-journal. AIT supports extracurricular activities like sports, cultural programs, training programs, industry visits, Guest lectures, workshops, seminars. Students enjoy the campus lifestyle.For freshers in the college,we celebrate intra college cultural festival “Maithri”. AIT provides placements facilities for students from all branches.AIT provides transportation facility for students and faculty.The campus has good canteen and refreshments. The college has Wi-fi internet in the campus. 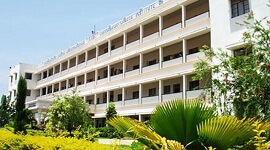 AIT has healthcare center and hostel facility for both boys and girls. 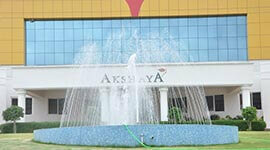 Dr. Ambedkar Institute of Technology, Bangalore located in the BDA Outer Ring Road, heart of Silicon City. 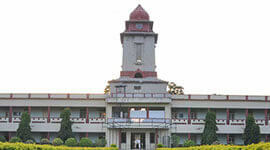 Dr. Ambedkar Institute of Technology, Bangalore provides 100% placement for all eligible candidates. Dr. Ambedkar Institute of Technologyconducts career counseling and excellent placement opportunities for students. 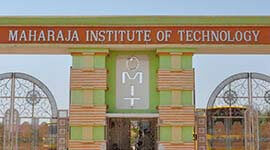 Dr. Ambedkar Institute of Technologyhas spacious class rooms with state-of-art teaching aids. 100% placement for all eligible candidates. career counseling and excellent placement opportunities for students. Granted autonomous status by UGC WEF in 2010-11.
library has a collection of 80842 volumes with 20210 titles covering various engineering subjects. 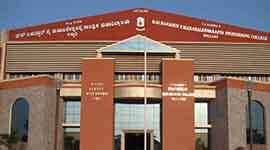 Dr. Ambedkar Institute of Technology, Bangalore was established in 1979.